Are your gifts also meeting the same fate? Are you too filling up other peoples' store-rooms? If yes, I guess its time to shift to Gift Cards. ... also it is safer than giving cash. Besides, of course, gift cards also save you lots of time, efforts and hassles — occasion after occasion — in choosing the most appropriate gift to buy. And here's what you should know about these Gift Cards. 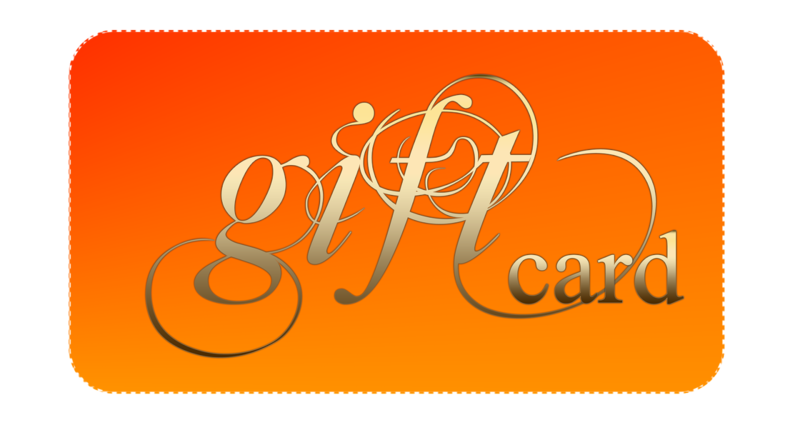 This would enable you to buy the 'right' gift card among the varied options that you will find in the market. 1. Gift Cards are pre-paid cards that work quite like your debit card. They can be swiped at the offline stores and also accepted for many online purchases. Or, if it's an e-card, it works as a balance in your payment or mobile wallet. - Bank gift cards: These are issued in association with Visa, Mastercard, etc. and can be redeemed across a multitude of retailers, malls, websites etc. which are Visa / Mastercard enabled. - Single-brand gift cards: Issued by merchant establishments, malls, vendors, e-commerce websites etc. and are generally redeemable at specific stores or websites only. Since a multi-brand card gives a wider choice to the recipient, you can skip the single-brand card unless you are absolutely sure that the particular store / website would be useful for the gift recipient. 3. Bank Gift Cards normally permit multiple purchases until the validity date. But, the Single-brand Cards may typically allow only one-time or limited no. of transactions. Hence for bigger gift amounts, you can gift multiple cards so that the recipient gets adequate flexibility to use them. 4. You can buy a Pre-paid Gift Card for amounts varying typically from Rs.250/500 up to a maximum limit of Rs.50,000. 5. Cards issued by banks are normally valid for 1-3 years. However, those issued by the malls, stores etc. may have a much shorter validity period of 3/6 months and maximum up to a year. Preferably buy cards with longer validity, so that the recipient is not forced to make an immediate purchase. 6. A nominal fee of around Rs.100-300 may be charged by banks when issuing such cards. Store-specific or e-commerce websites generally issue gift cards free of cost. 7. Some cards may have limited use, as they may not be permitted for purchases during any sales campaign. So do check for any such restrictions before you buy a gift card. 8. Full KYC is mandatory when buying such prepaid instruments from banks (except where the payment is made by debiting the person's fully KYC compliant bank account). Store-specific cards, however, are generally available with nil / minimal paperwork. 9. Reloading of such Gift Cards is NOT permitted. 10. Cash withdrawal too is NOT permitted against these prepaid gift instruments. So there is a small risk of losing the balance amount if the entire amount is not utilized before the validity ends. 11. Since you cannot withdraw cash, RBI has mandated that the issuing companies must inform the customers at least 30 days prior to the expiry of the card, so that they can fully utilize the same. Gift cards may be plastic or unseen electronic bits and bytes, but your love and care aren't. So go ahead and make the most of your gifts.